The 3800 was a member of the 3000 series Control Data Corporation family of computers, incompatible with the 6000 series machines. The 3800 had a 48-bit architecture. Its 64 Kword core memory was replaced by a faster, 800-nanosecond memory during its stay at CERN. This machine was eventually acquired by the State of Geneva and installed at the local University of Geneva. At CERN it was replaced by a CDC 6400. 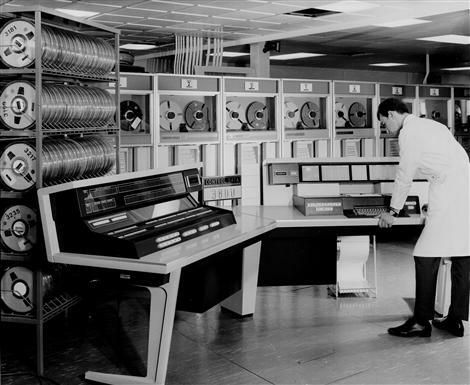 It is worth noting that CERN acquired other machines of the 3000 series, such as a 3100 for the FOCUS project offering semi-interactive facilities and quick sampling of experimental data at the central computers, and a 3200 for interactive graphics applications.